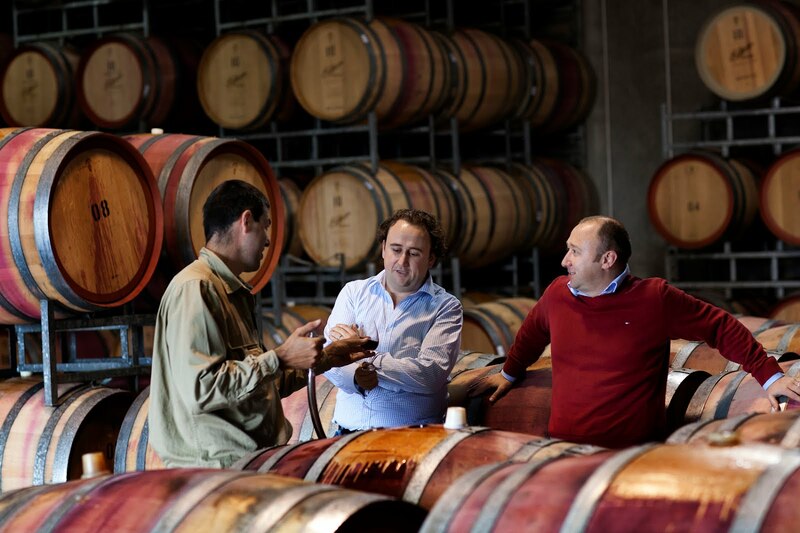 Barossa HQ is an online wine community where you have the opportunity to participate in live wine tastings and ask questions of the winemaker and owners hosting the events. You can contribute to live stream conversations and watch live video events, or simply have an interested voice in our forums. 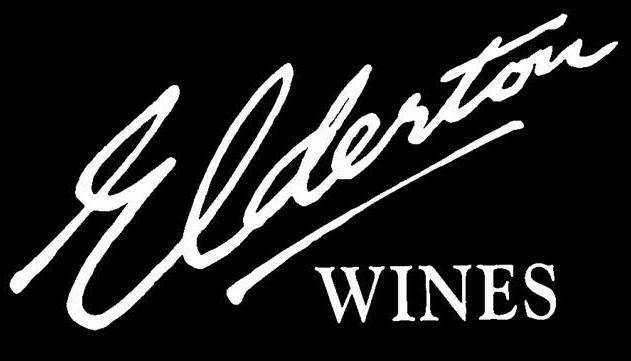 Elderton are now participating in Barossa HQ. Cameron Ashmead and Richard Langford (winemaker) will be hosting a tasting on Thursday, 29 March 2012, from 7:30pm (Adelaide time). The 2009 Barossa Shiraz will be discussed. 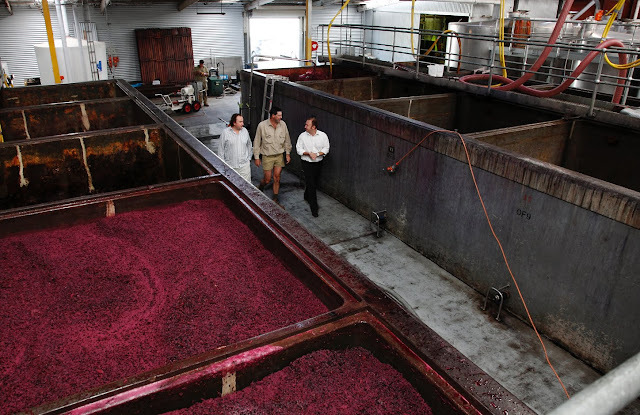 You also have the opportunity to ask questions of Cameron and Richard and learn more about Elderton Wines and the winemaking process. 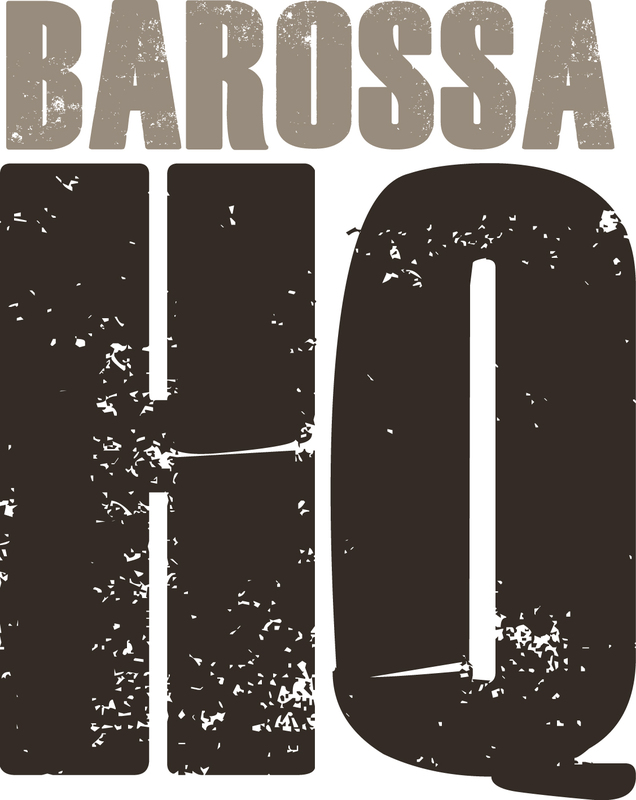 Check out the Barossa HQ website for further details. 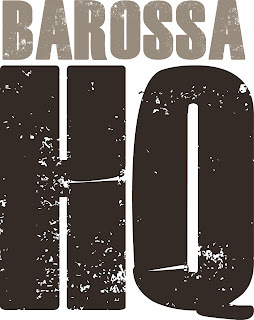 So grab a bottle of the 2009 Barossa Shiraz and tune in to Barossa HQ at 7:30pm (Adelaide time) on Thursday, 29 March!